TNG is present at Puro Lifestyle & Business Event at the Courtyard Marriott Hotel Amsterdam Airport (Hoofddorp). As Official Timing Partner of team AkzoNobel we are very much looking forward to the Finish of in the Volvo Ocean Race 2017-18 in The Hague. For the first time in its history the finish will be in The Netherlands and it will be be spectacular! 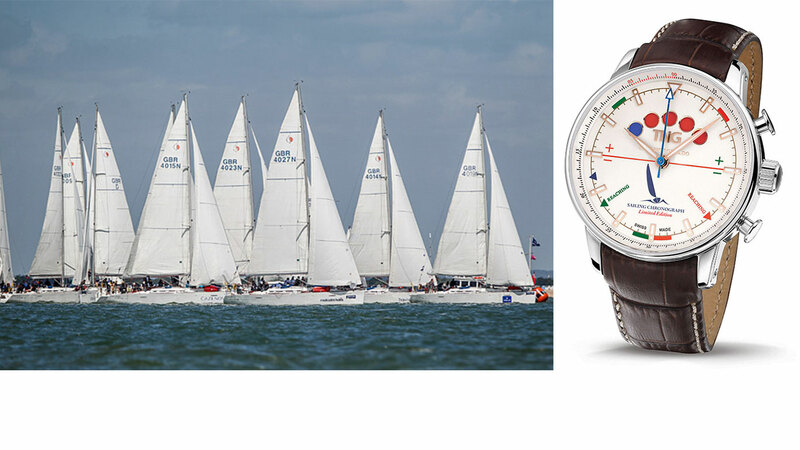 For the second year, TNG Swiss Watches is supporting sponsor and Official Timing Partner for Lendy Cowes Week, the world’s best-known sailing regatta and iconic British sporting event since 1826! 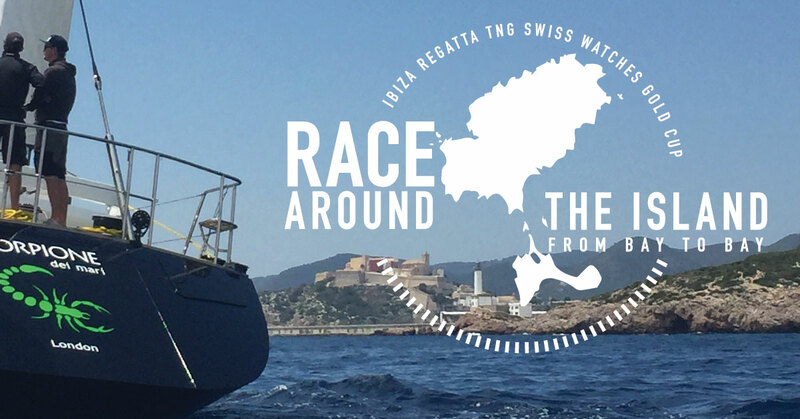 The Mediterranean regatta season opens spectacular on May 21st with the 4th edition of the Ibiza Regatta TNG Swiss Watches Gold Cup! Besides three days of sailing and racing around the vibrant islands Ibiza and Formentera with max. 20 prestigious yachts (6oft+), there will be a dynamic social program, offering the competitors the best of nature as well as the famous Ibiza lifestyle! The first edition of the TNG Challenge Cup took place in September. An international group of competitive sailors gathered in Croatia – one of the best sailing spots in the Mediterranean – for this challenging One Design regatta and dynamic sailing-event. It was a huge success! All competitors were very enthusiastic and keen on a second edition! The 2nd edition will take place in the same breath-taking and challenging waters of the Pakleni Islands, from Saturday 15 to Saturday 22 June 2019. Entries are now open. The TNG Challenge Cup is limited to max 10 yachts, so be the first to sign up! In cooperation with Gassan Diamonds, TNG Swiss Watches will be presenting their new collection of Dutch designed, Swiss made exclusive watches for men and woman at the Masters Of LXRY 2017, the Design Edition. Come visit us in Amsterdam at Europe’s leading luxury event. It will be an unforgettable experience! The 2017 edition of Lendy Cowes Week, the world’s best-known sailing regatta and iconic British sporting event, has been a huge success! As Official Timing Partner we were proud to reward the Winners of the Black & White Group, the Winner of the Ladies Day Trophy and the Winner of the Newcomers Trophy with an Official Cowes Week Collection sailing timer. Official Timing Partner TNG Swiss Watches is excited to announce its exclusive new partnership with fellow Lendy Cowes Week sponsor Sunsail. 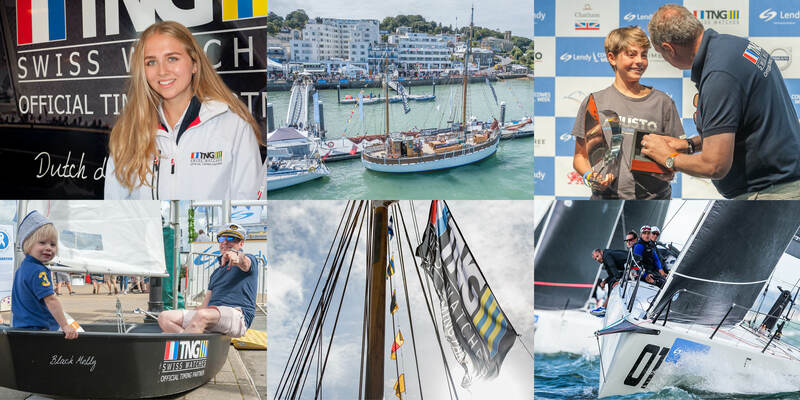 They are the Official Charter Sailing Partner of Lendy Cowes Week – one off the most famous sailing regatta’s in the world – and have their own class of up to thirty Sunsail Match First 40 yachts racing each day. As a passionate Dutch brand for nautical time pieces, we are more than excited to be the Official Timing Partner for team AkzoNobel in the Volvo Ocean Race, which is known to be one of the longest and toughest professional sporting events in the world. 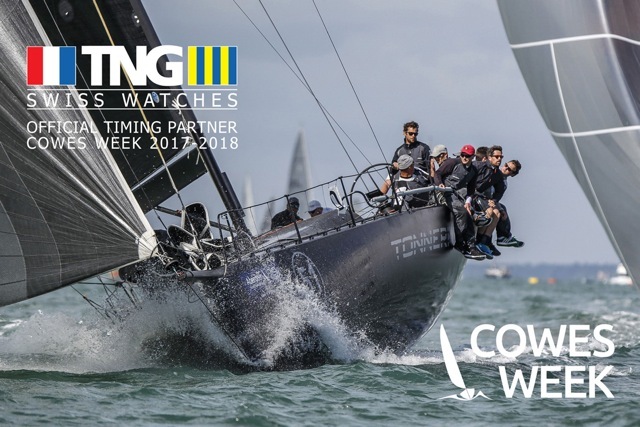 We are thrilled to announce that TNG is supporting sponsor and Official Timing Partner for the 2017 and 2018 editions of Cowes Week, the world’s best-known sailing regatta and iconic British sporting event. TNG has been Official Timekeeper for many international sailing-events, but being part of such a unique and historic event makes us very proud. The Mediterranean regatta season opens spectacular on May 21st with the 4th edition of the Ibiza Regatta TNG Swiss Watches Gold Cup! As Timing Partner of the Ibiza Regatta Gold Cup, we are proud to present a Line Honours Challenge Trophy and a Trophy for the Overall Winner! Besides the honor of taking home the Trophy, the winners are rewarded with a Limited Edition TNG Swiss Watches sailingtimer, featured with a golden or platinum Mermaid!